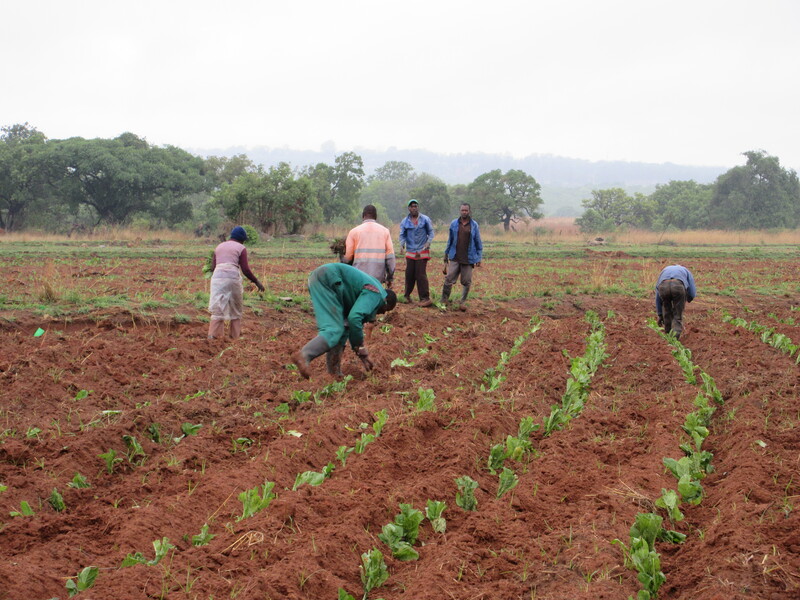 A major task of Zimbabwe’s new Land Commission will be to undertake periodic audits of land and its use nationwide. This is a tricky technical and political challenge. While there have been a number of formal and informal audits since 2000, none have resulted in much change. Under the Zimbabwe Land Commission bill, audits are supposed to ascertain what is ‘proper use’ that is ‘in the national interest’. While it is obvious that some areas of designated A2 land are underutilised, should this warrant expropriation and transfer to others, the incentivisation of increased rates of use through land taxation, or transfer to A1 schemes through subdivision? Decisions must rest not only on the land’s status, but also a wider strategic consideration of the appropriate mix of land tenure types and uses in a given area, as well as demand for land. Ensuring criteria and processes are clear, transparent, non-political and effective is vitally important. Theoretically a land tax should be the most straightforward approach to increase the efficiency of use. This was instituted last year, with payments required since 2007 at US$5 per hectare for A2 farms. This has resulted in many being unable to pay, and an outcry about retrospective payments and the gearing of tax according to agroecological potential, and available infrastructure. The neat theory of land taxation has perhaps inevitably proven more complex in practice. 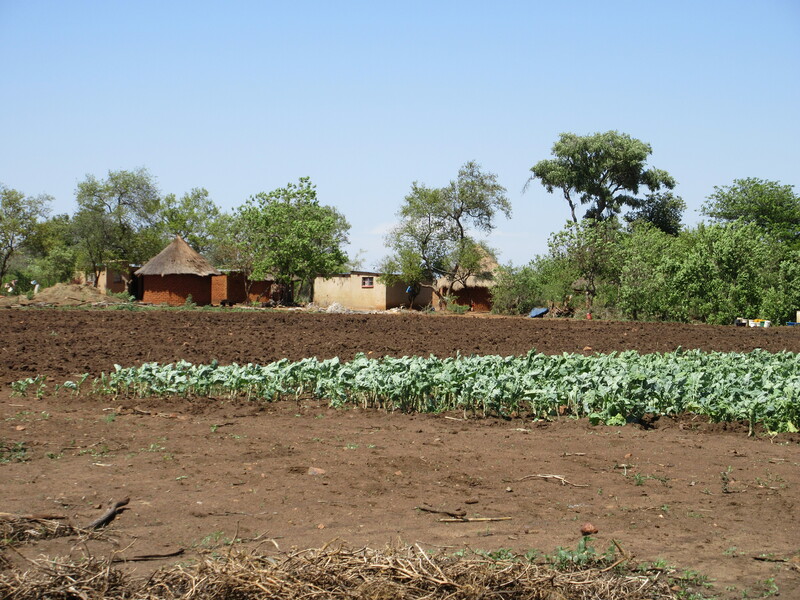 Over many years, there has been a debate about what are appropriate land sizes for ‘viable’ farming in Zimbabwe. This originally emerged in the colonial era for allocation of farms for whites. It was based on technological norms (seed varieties, application of inputs, mechanisation and irrigation) and an ‘acceptable’ minimum level of income for a (white) farmer, pegged then at the salary of a Permanent Secretary in government. Some elements of these earlier land size recommendations have persisted, but it is now more recognised that farms represent one part of a portfolio of income from many. The idea of the full-time farmer has long been a myth, but one that has been perpetuated in the folklore. Government land officials and surveyors must accept a variety of sizes, influenced by local pressures on land, the demands for redistribution, and the accommodation of different class interests, including the need to create plots for former farm workers within farms. There is now a huge range of farm sizes across and within natural regions, and a clear minimum or maximum, as notionally stipulated, is not evident. As discussed last week, what is deemed as ‘utilised land’ is also a contentious area. Major surveys undertaken in the 1980s and 90s took the simple criterion of cropped area for dryland farms, and did not assess the value of the crop. There was a provision for fallow, slope and an acceptance that some farms had large areas of non-arable land, but a simple ratio of cropped area to available arable land provided a consistent indicator. These surveys found that considerable areas of land were not being used, as arable production intensified in smaller areas, and often quite large tracts of land were used for free-ranging cattle as farmers made use of EU subsidies and market access for beef production. Earlier assessments, however, did not take account of yield levels. In the past, even if underutilised in terms of area, large-scale farms were showing high yields in those areas that were cultivated (e.g. an average of five tonnes per ha for maize), compared to an average of around one tonne per ha for maize in the context of twice as much more land under maize today. Utilisation therefore cannot just use area as a metric, but must also look at intensification. This relates of course also to irrigation capacity. A key aspect of increasing land productivity is water use, and many A2 farms have under-utilised irrigation infrastructure. Any audit will have to address this. A significant proportion of large-scale irrigation infrastructure outside the estates is in a state of disrepair and is not being used effectively. 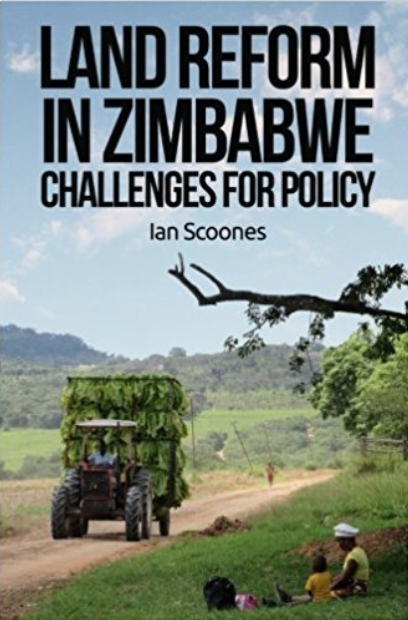 Some claim that it is not economic to rehabilitate, as the financial costs of rehabilitating and running such irrigation facilities are too high, under the existing credit regime, while the unreliable electricity supply disrupts operations. Also, the type of infrastructure was developed for a different scale of production, and so may not be appropriate today. Assessment of ‘under-use’ of irrigation, while a vital part of any audit, must take into account the economics of irrigation and the need to build resilience in the face of climate change. There are a number of technical and political challenges for the audit process therefore. Currently, the law is interpreted flexibly in practice, and without rigid land use and farm size guidelines. Subdivision and downsizing is occurring in some places as a response to poor use. A local approach has advantages in providing the possibilities of pragmatic, attuned, context-specific responses; however it has downsides given the potential for corruption and political pressure on flexible administrative processes. Any audit will have to address these dilemmas head on. This cannot be resolved simply by recourse to supposed technical farm size/use regulations or land taxation, but has to accommodate local demands and perceptions. For this reason a local district and provincial implementation process is needed, where lessons are learned as audits proceed.